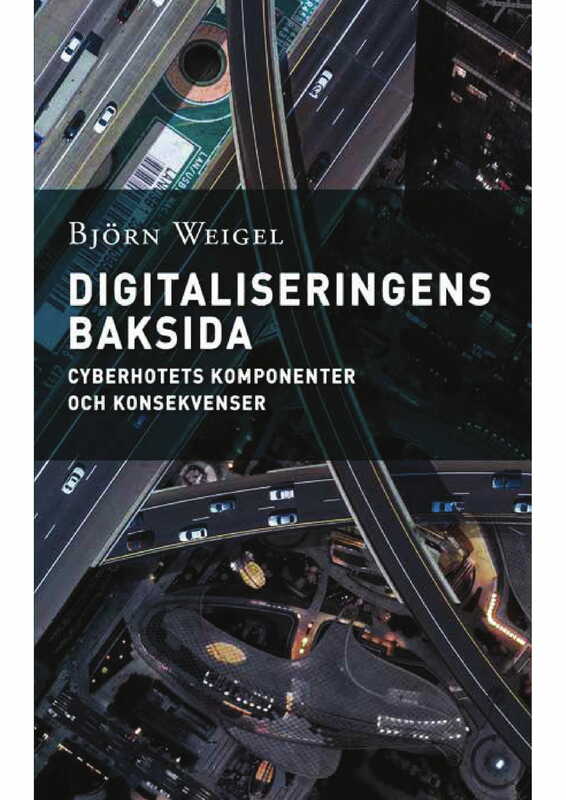 On the 10th of December, Stockholm Free World Forum published ”The downside of digitization – the components and consequences of the cyber threat”, by Björn Weigel. All parts of society are, to some extent, affected by internet and its impact. On the one hand, internet means innovations and wealth, one the other hand it brings about new threats and vulnerabilities. The cyber threat is often discussed as a technical issue or as a vulnerability for the business sector or the military. However, as digitization becomes more extensive, we need a broader understanding of its impact on society. In this publication, Weigel takes a wide perspective on the cyber threat. He describes how cyber criminality, economic cyber espionage and political warfare grows as digitization sweeps. Furthermore, he analyses the cyber threats implications for the liberal democracy as well as what actions that should be taken to mitigate the effects. – The cyber threat is obviously a technical issue but even more a political and economic issue running the risk of weakening the social contract, says Björn Weigel. – By illustrating how the new vulnerabilities reach over a number of sectors, Weigel makes a welcome contribution in the debate on how society as a whole best can tackle the cyber threat, says Katarina Tracz, director at Stockholm Free World Forum. The publication is in Swedish. It is available as a free PDF at Stockholm Free World Forum’s website and a printed copy can be ordered at the price of 50 kronor. We follow the European Unions’ General Data Protection Regulation, which means that we respect your privacy and your right to control your personal information.